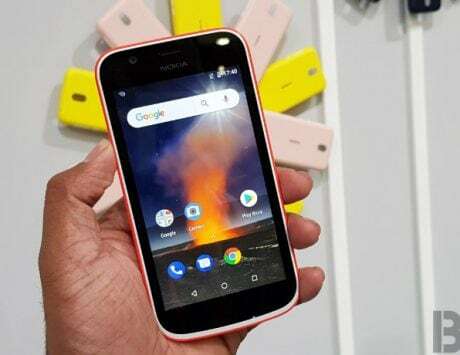 The Finnish company launched the Nokia 3.1 Plus and Nokia 8110 in India yesterday. 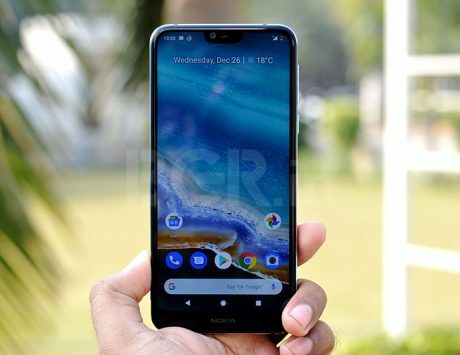 HMD Global, which designs and sells phones under the Nokia brand, Thursday unveiled two new handsets in the sub Rs 12,000 category to cash in on the festive season as it expects to see a three-fold sales growth in the country. “The affordable handset market is a sizeable one and we are definitely focussed there. 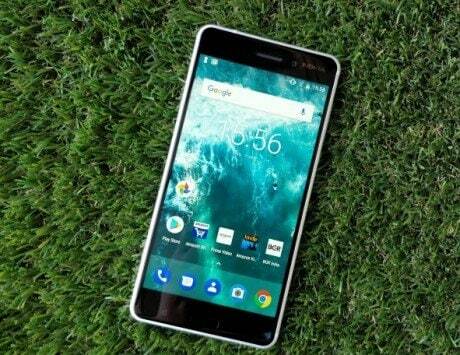 While we are a full range player, a bulk of our portfolio is focussed on this category,” HMD Global VP India Ajey Mehta told PTI. He added that the company will also work on expanding its feature phone offerings as it has seen good growth in that segment. Talking about the festive season, Mehta said the company has bolstered its portfolio through the year and is in a stronger position as compared to the previous year. “We expect to see a 3X growth during this time compared to say, July or August. We have been strengthening our portfolio to offer a varied selection of devices to our customers,” he said. According to industry watchers, festive sales are expected to generate billions of dollars worth of sale for the handset industry as players woo customers with attractive offers and new launches. 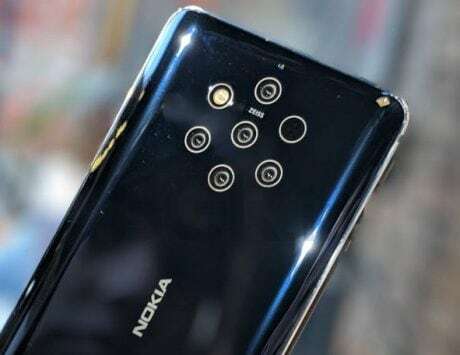 HMD has launched Nokia 3.1 Plus on Thursday which features 3GB RAM, 32GB storage, 4,000 mAH battery, a 5MP/13MP dual camera and a six-inch screen. Priced at Rs 11,499, the phone will go on sale from October 19. The Nokia 8110 is a 4G feature phone that includes a physical keypad, a 2.4-inch screen and a 1,500 mAH battery. 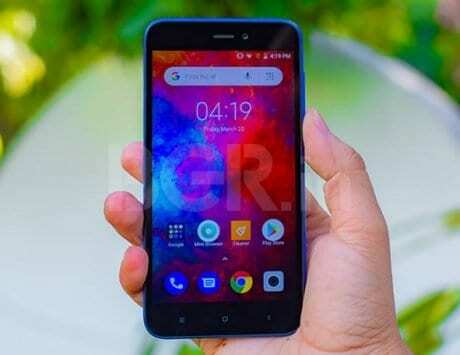 It will be released on October 24 and is priced at Rs 5,999.